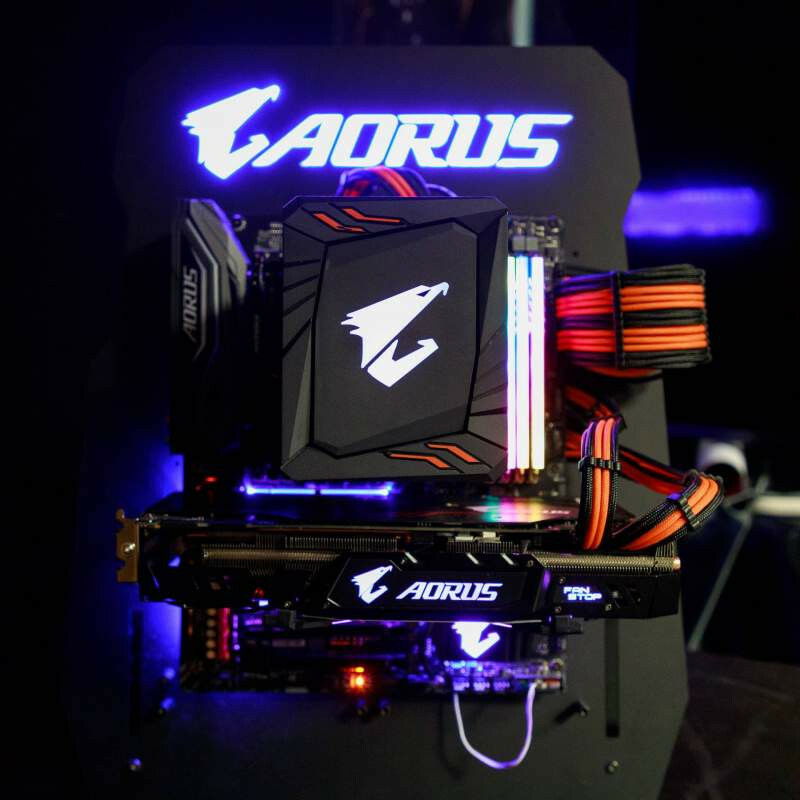 In a bid to further extend their AORUS brand to other PC-critic components, Gigabyte is putting the finishing touches to another line of own-branded PC components - DDR4 memory modules. 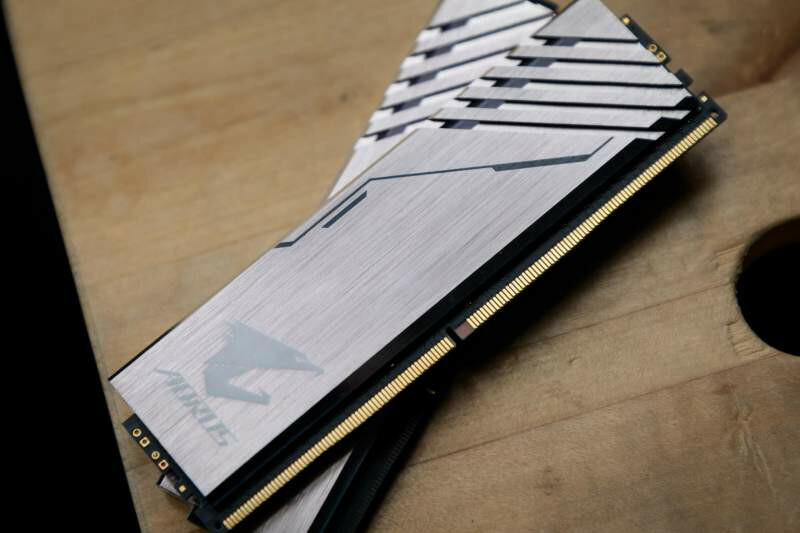 The new DDR4 modules, marketed under the company's gaming AORUS brand, feature a brushed aluminum heatspreader with AORUS' characteristic logo. 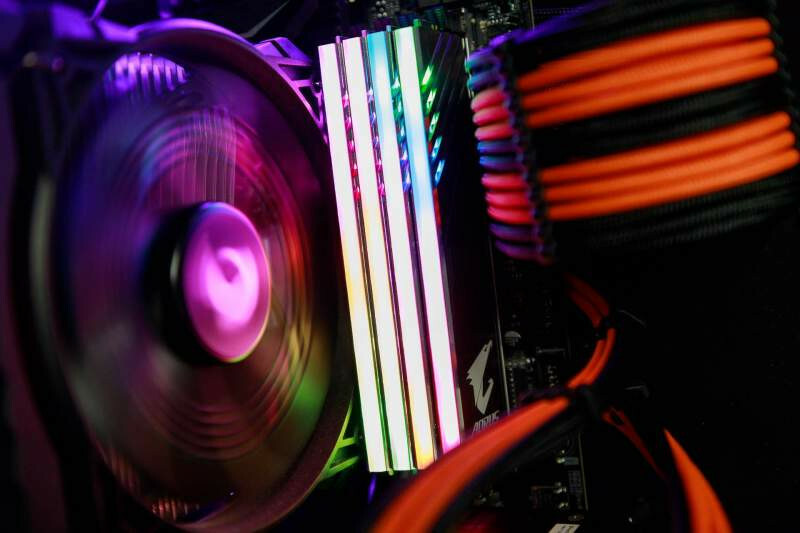 Some artistic cutouts give the modules an aggressive look, and the top of the heatspreader houses an RGB diffuser that allows the modules to light up evenly. Gigabyte's tease is only that - a tease - and the company has said the final product will likely see the aluminum toned a few shades darker. 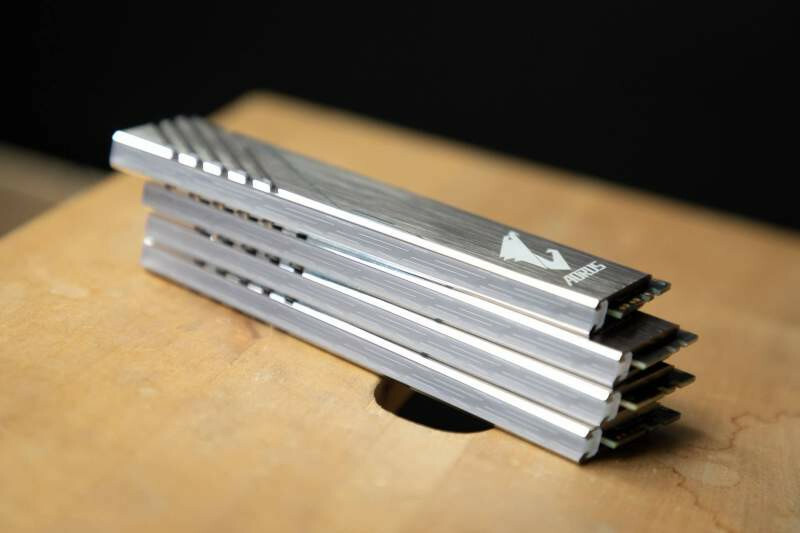 That's some beautiful memory sticks! They are also very deadly. Is there any other vendor, except G-Skill, that can offer DDR4-3200 at CL14 and DDR4-3600 at CL15 ? ?